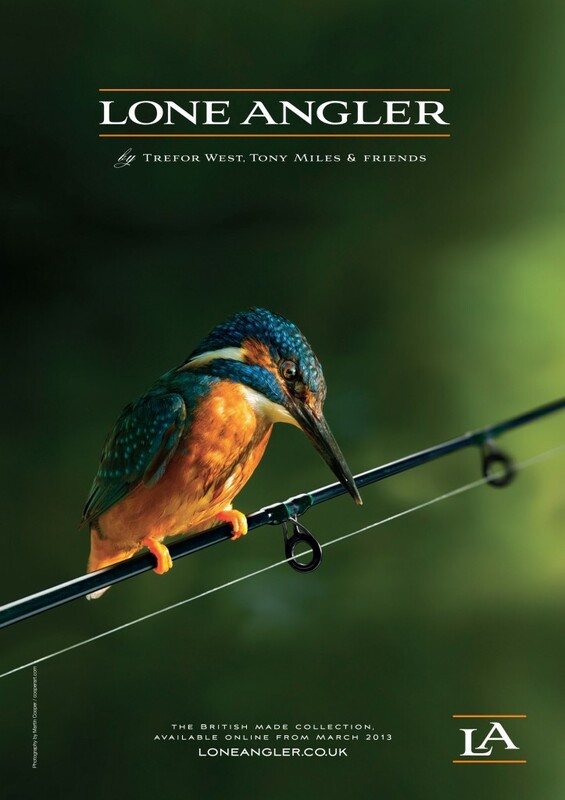 The Angling Trust was formed a few years ago and its mission was to unite all anglers from all over the UK, in an effort to give them a single, unified voice. I believe that if angling is to successfully represent itself and discuss issues that affect angling directly, then it must speak as a single body. If we want the Government to sit up and listen to our genuine grievances, then we must unite and have the right people, with the right abilities standing our ground. Please join the Angling Trust and help to protect the future of this great sport. The Angling Trust is the new, single organisation to represent all game, coarse and sea anglers and angling in England. We lobby government, campaign on environmental and angling issues and run national and international competitions. We fight pollution, commercial over-fishing at sea, over-abstraction, poaching, unlawful navigation, local bans and a host of other threats to angling. As the governing body for all angling, the Angling Trust seeks government funding to develop the sport from grass roots participation through to elite performance. We develop programmes with clubs to increase participation, particularly amongst groups who have yet to discover the joys of going fishing. We protect the rights of all anglers to do what they love most. The Angling Trust has been formed from an historic merger of six angling and conservation organisations in January 2009. Other bodies, including the Angling Development Board, will merge with the Angling Trust in the near future. The Angling Trust has a legal arm, Fish Legal, which uses the law to fight pollution and other damage to fisheries on behalf of member clubs, fisheries and riparian owners. Please click here for more information.